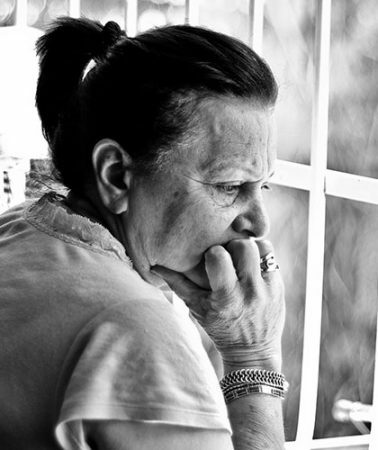 Political economy, society, culture… and the rest. 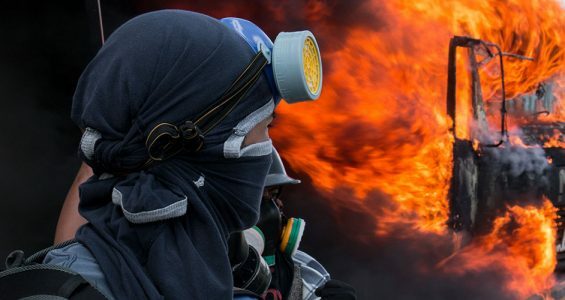 Protests, polarisation, and instability in Venezuela: why should the Caribbean care? 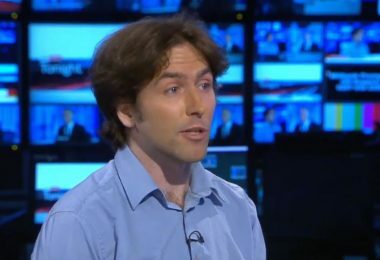 I recently took part in a brief discussion about Venezuela’s latest economic reforms on Sky News. 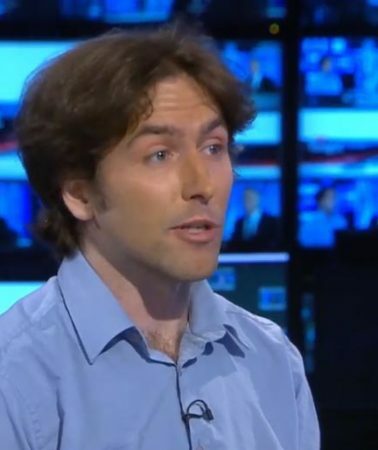 It was hosted by Dermot Murnaghan and also featured expert on hyperinflation and former… Continue reading "Venezuela’s economic reforms on Sky News with Dermot Murnaghan"
Brief comments on Venezuelan economic reforms for a BBC Newsnight report by Gabriel Gatehouse. I tried not to vote for Corbyn, but I just couldn’t stop myself! Originally published in The Huffington Post. 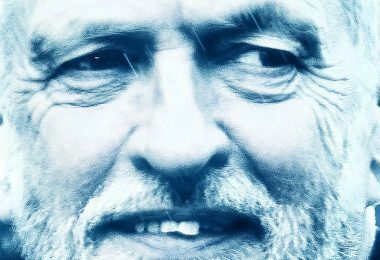 In the face of dire warnings about his economic policies, his electability, and his past indiscretions, I just voted for Jeremy Corbyn in the… Continue reading "I tried not to vote for Corbyn, but I just couldn’t stop myself!" 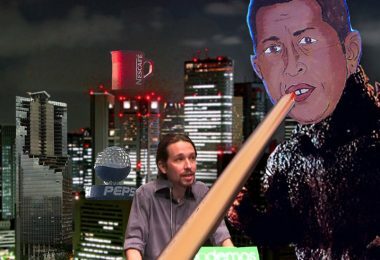 Spain’s Podemos just latest victim of toxic Venezuela monster! 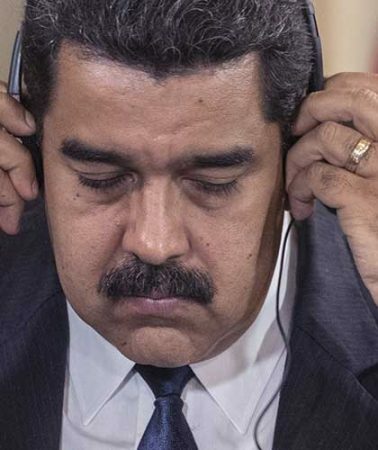 Originally Huffington Post, but also Venezuela Analysis, Latin America Bureau, Latin American Diaries. Spain’s traditional parties aim to halt the remarkable rise of Podemos by painting links to Venezuela as foreign… Continue reading "Spain’s Podemos just latest victim of toxic Venezuela monster!" 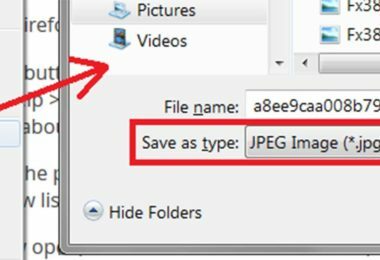 A possible solution if your browser — Chrome, Firefox, and Opera in my case — is forcing you to download images in “JPEG 8BIM HEADER” format. For me, it turned… Continue reading "Fixed: forced to download images as ‘jpeg 8BIM header’ in Chrome, Firefox, Opera due to SageThumbs"
Republished courtesy of Al Jazeera. Though ’21st-century socialism’ is implicated in Venezuela’s collapse, so too are many characteristics of the country’s context, capitalism, and culture. 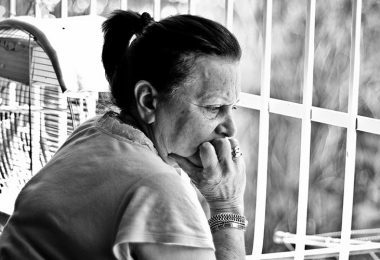 Venezuela’s recent presidential election has… Continue reading "Is socialism to blame for Venezuela’s never-ending crisis?" 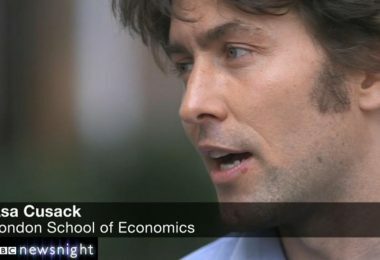 Republished courtesy of Al Jazeera. 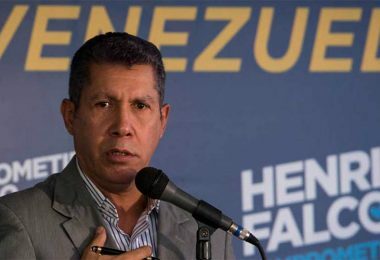 If Venezuela’s opposition really wants to remove Nicolas Maduro, it must unite behind renegade candidate Henri Falcon. Can anyone win in an illegitimate election? 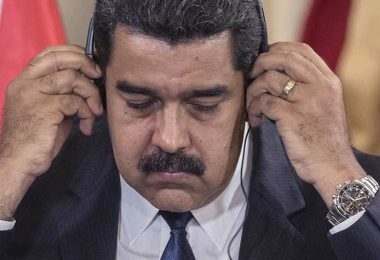 This… Continue reading "The only thing keeping Venezuela’s Maduro in power is the opposition"
Republished courtesy of The Guardian. 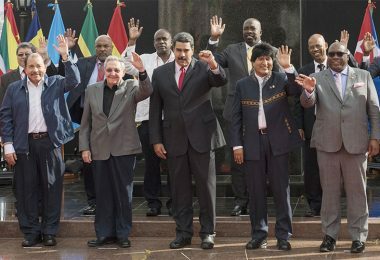 The inspirational successes of early Chavismo may have blinded broadly pro-Chávez academics like me to later failings and excesses, but the democratic slide under Maduro has been… Continue reading "What the left must learn from Maduro’s failures in Venezuela"
Published in the CRIES Anuario de Integración (2015). 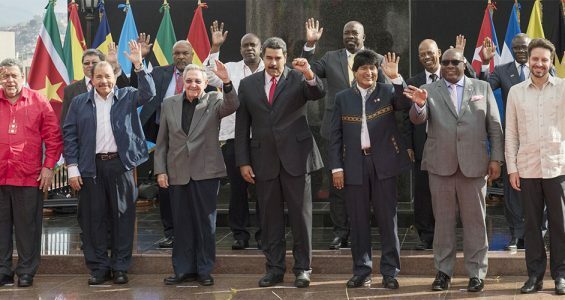 This article for the Coordinadora Regional de Investigaciones Económicas y Sociales (CRIES) annual report on Latin America and the Caribbean integration considers how the Bolivarian… Continue reading "ALBA, el TCP y los obstáculos a la cooperación económica Sur-Sur"
OWNED FOR: 2 years, 2 months. CONCLUSION: Highly recommended: light, portable, durable, spacious, easy to use, and water resistant enough, with one tiny but annoying issue. 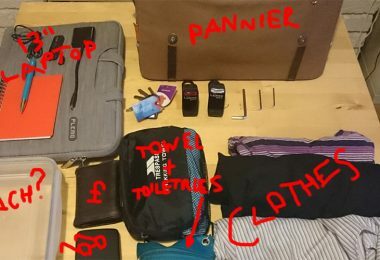 Filling It Up As you can see (above… Continue reading "Long-view review: Pendleton Satchel single bike pannier bag"
OWNED FOR: 18 months. CONCLUSION: Wouldn’t buy again due to serious reliability issues relating to charging. 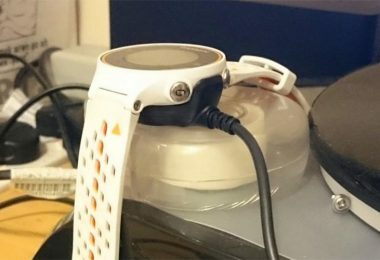 Charging Problems The image above is one of my attempts to force my Garmin 620 to charge… Continue reading "Long-view review: Garmin Forerunner 620 GPS watch"
Copyright © 2019 The Cusack Almanac. All Rights Reserved.